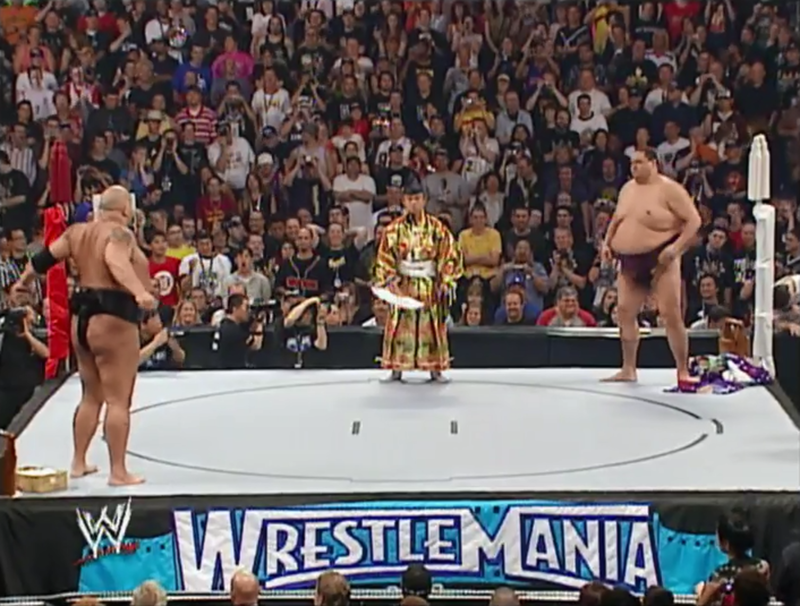 It remains one of the more obscure matches in Wrestlemania history but at Wrestlemania 21, The Big Show went one-on-one with sumo legend Akebono, who would later end up working some matches in Japan as a professional wrestler. Unfortunately, Akebono was recently hospitalized and placed in a medically-induced coma for the next couple of weeks. We will keep you posted on his condition and hope for a recovery at this time.